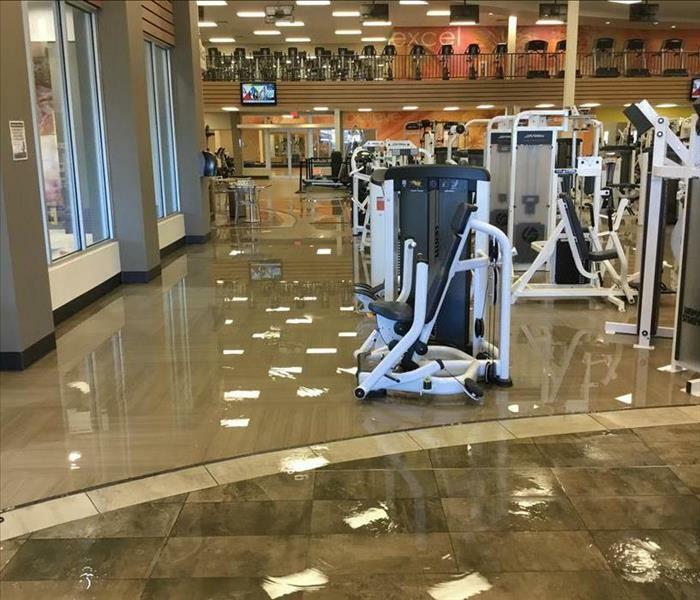 This large gym suffered a flood damage from locally heavy rains. SERVPRO of Lansdale, Warminster, and Blue Bell was called in to extract the water and dry the structure why keeping the client open. As you can see in this picture. A restaurant sustained a water damage from a frozen pipe on the second floor. Water infiltrated the hardwood floor and delaminated the surface. SERVPRO was called in to remove the floor and dry the substrate. 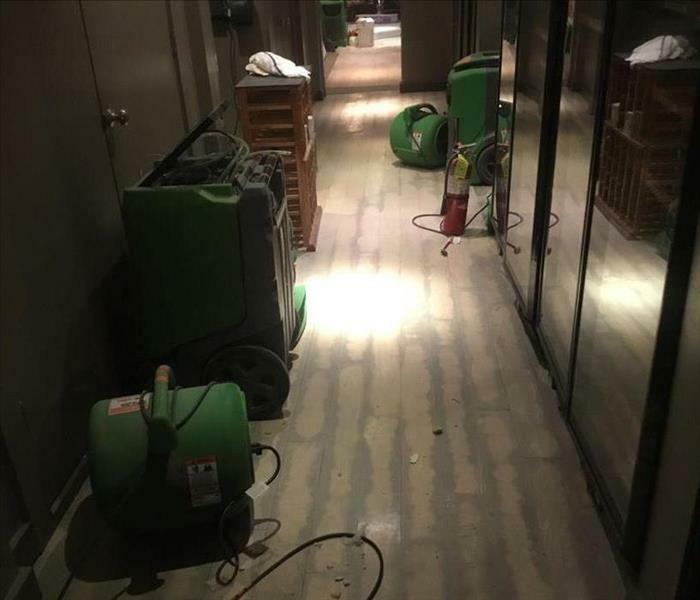 This hotel's hallway was affected when a guest decided to hang a shirt on a sprinkler head. As you can see, water has accumulated and started to enter the adjacent rooms. Even though this hotel wasn't, SERVPRO is always ready for whatever happens. This commercial kitchen area was affected from heavy rains and a rising nearby creek. The water overflowed its banks and the water and silt entered this kitchen. 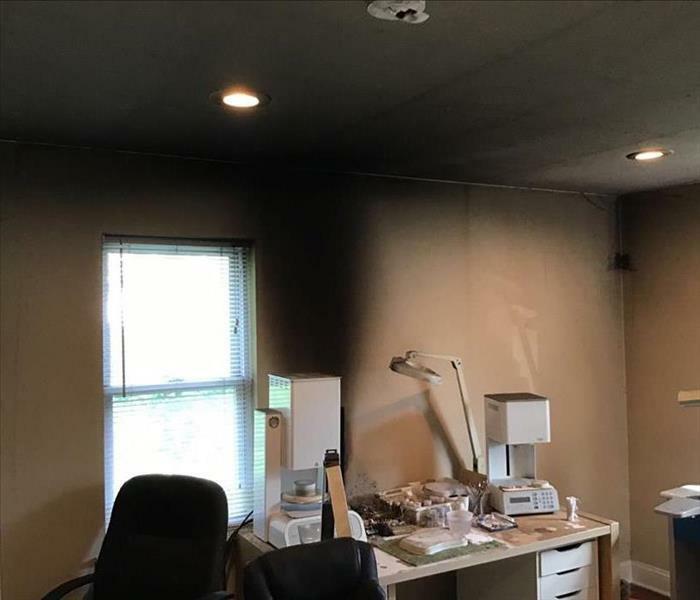 SERVPRO of Lansdale, Warminster, and Blue Bell was quick to arrive and make this "Like it never even happened." 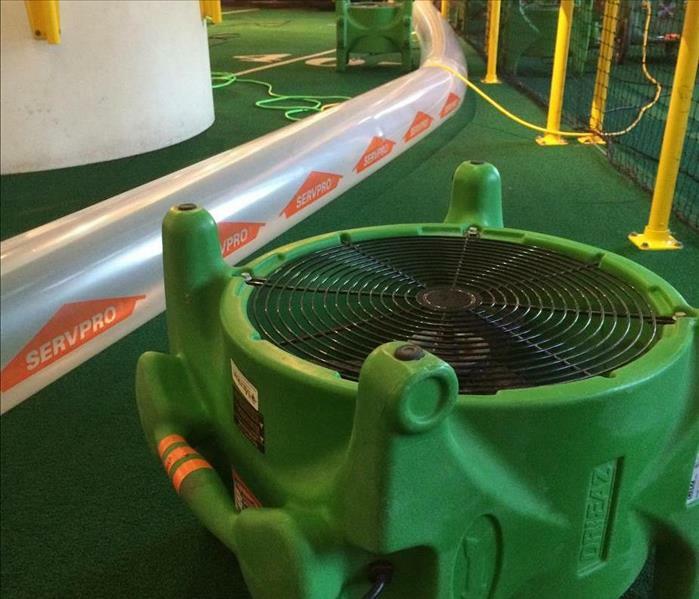 This museum sprinkler system malfunctioned and subsequently caused a water damage to multiple attractions. This sports attraction was 100% affected. SERVPRO of Lansdale, Warminster, and Blue Bell was able to dry and clean everything in place for a quick re-open. 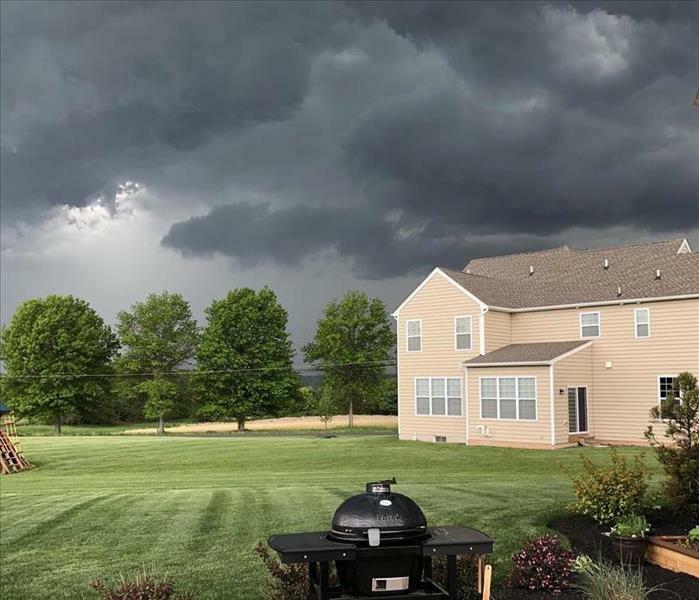 Is your home ready for a storm. Now that spring has arrived, you probably have your patio furniture out and are ready to enjoy the outdoors. In the wake of a storm you should ensure items are secured to not cause damage to your home from flying debris. Here at SERVPRO of Lansdale, Warminster, and Blue Bell we take training seriously. In this picture you can see our production manager is training our technicians on the proper way to detach trim and dry sheetrock in place. 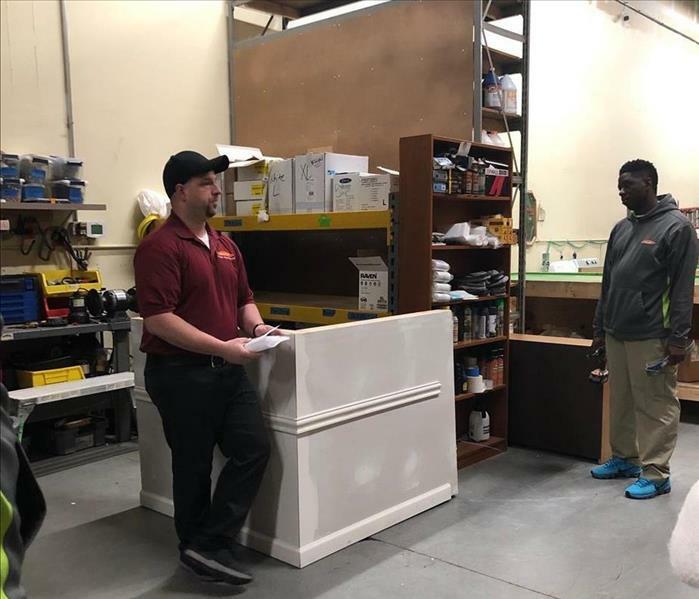 Here at SERVPRO of Lansdale, Warminster, and Blue Bell our highly trained staff is ready to assist you and your clients if a microbial contamination occurs in your building. Our team has the necessary training and equipment to do the job right. 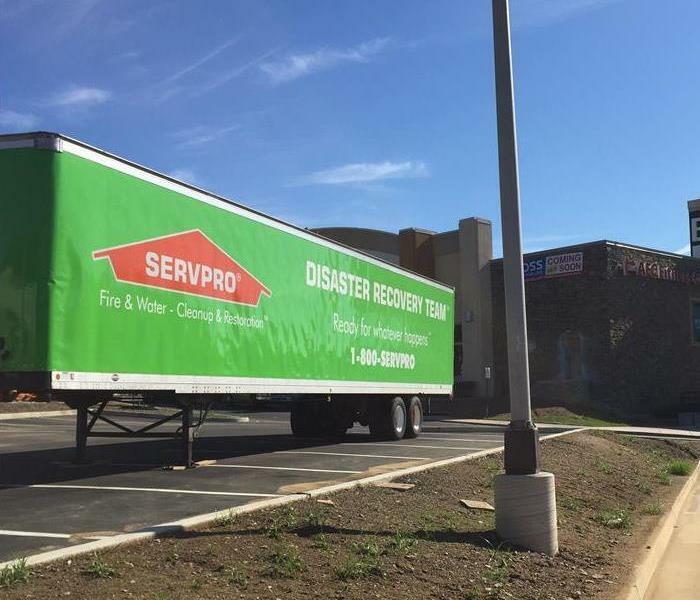 Here at SERVPRO of Lansdale, Warminster, and Blue Bell, we have at the resources to respond to any size disaster. 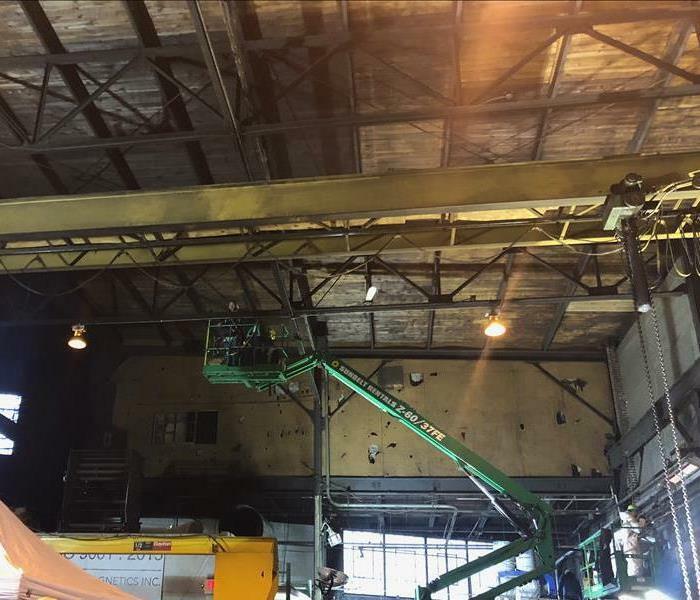 This commercial client needed drying equipment and power generation to stabilize his large commercial property. SERVPRO of Lansdale, Warminster, Blue Bell was called in to remove the duct work that had been compromised above an indoor pool. Our team was able to efficiently drain the pool, set scaffolding, remove the ductwork in a safe manner, and reopen the pool in record time. 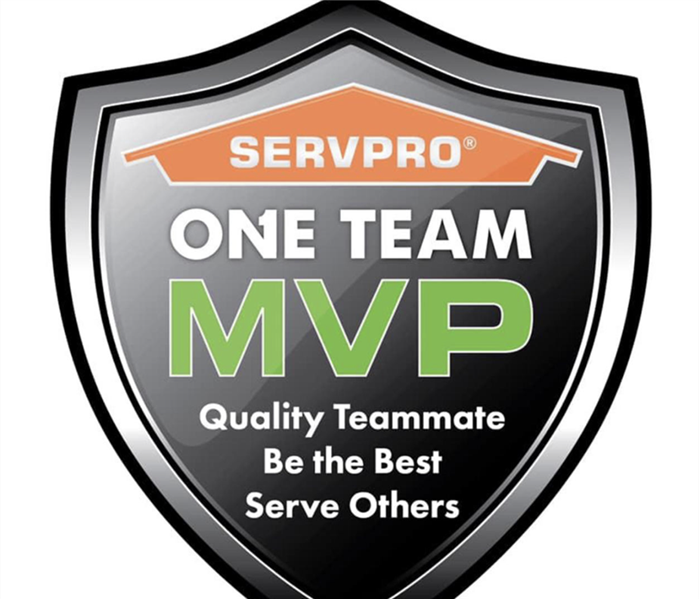 Our quality team of fully trained staff at SERVPRO of Lansdale, Warminster, and Blue Bell is ready to handle any disaster that may occur. We are ONE TEAM ready to serve others! SERVPRO of Lansdale, Warminster, and Blue Bell was called in to assist a prominent museum after a pipe break occurred on the 3rd floor. SERVPRO was able to mitigate the damage and save all of the artifacts and attractions for this historic museum. 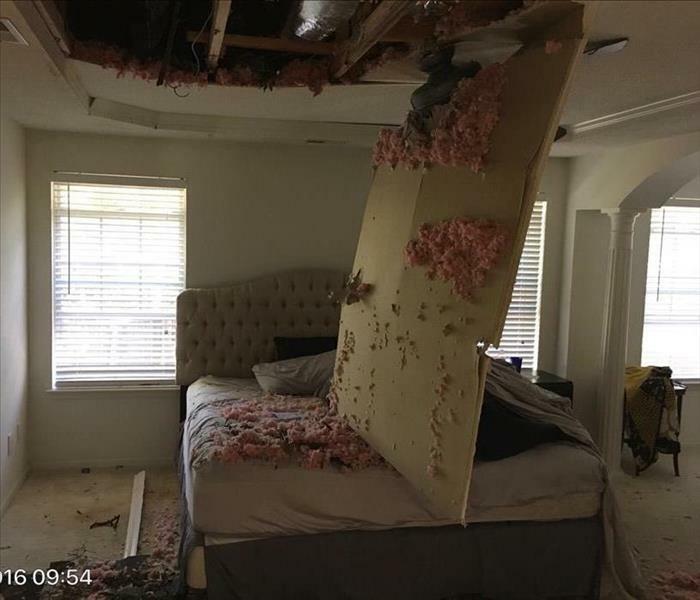 Heavy rains and a roof leaked caused this bedroom ceiling to collapse and affect the room with debris and fiberglass insulation. 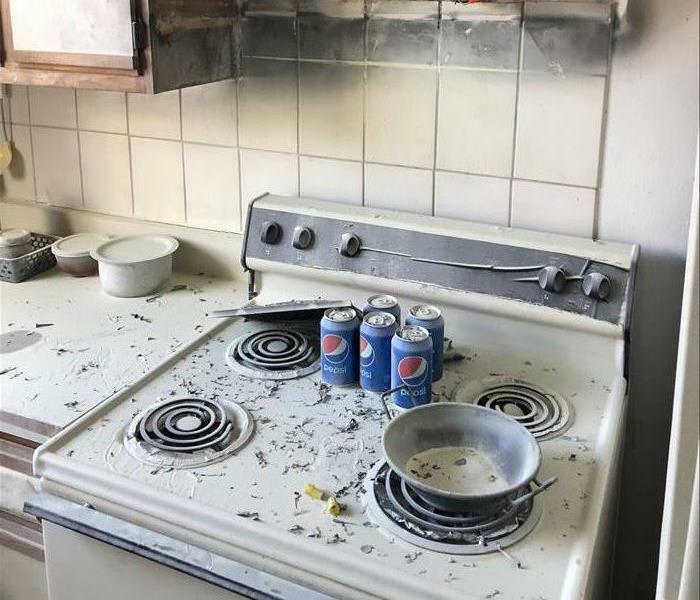 Luckily the clients were not in the room at the time of damage. 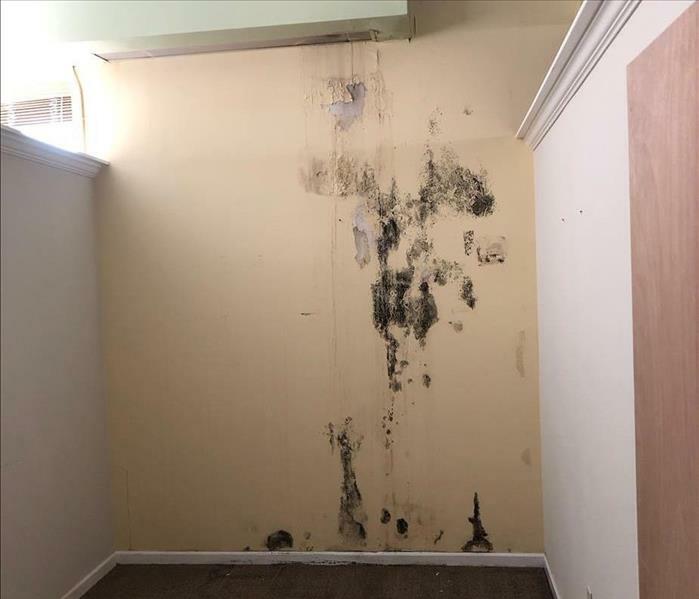 Due to a leaky roof system, the office building sustained water damage which was left untouched for a period of time and in turn, mold formed and contaminated the structure. This is our Large Loss Response trailer assisting one for our commercial customer during a flood event. 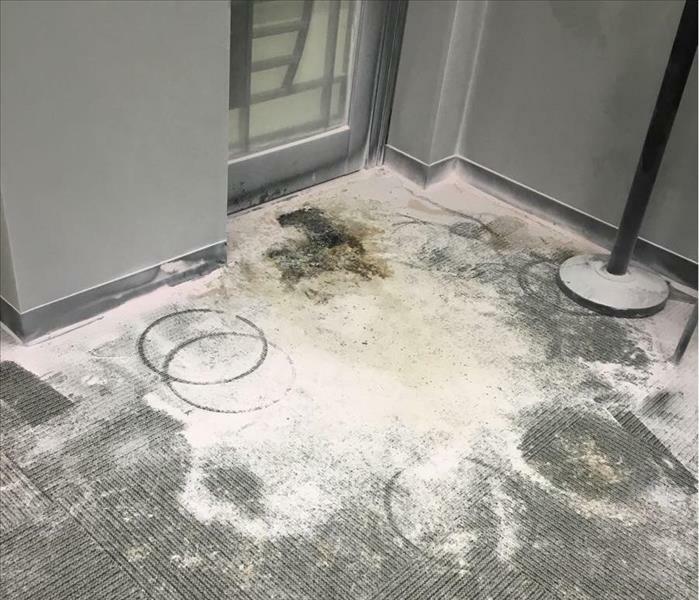 Heavy rains caused flood waters to affect the main floor of a commercial building. Significant water damaged affected the main retail floor of the building. With the proper amount of equipment we were able to keep the business up and running for their customers.